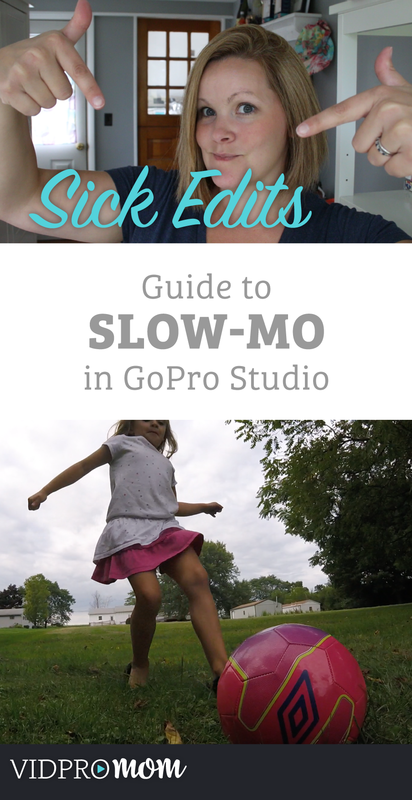 Slow Motion can sometimes seem like a requirement in GoPro videos. Right? Chances are, if you use a GoPro, you’re capturing something pretty sick. Or, maybe just your family doing fun stuff (in my case). 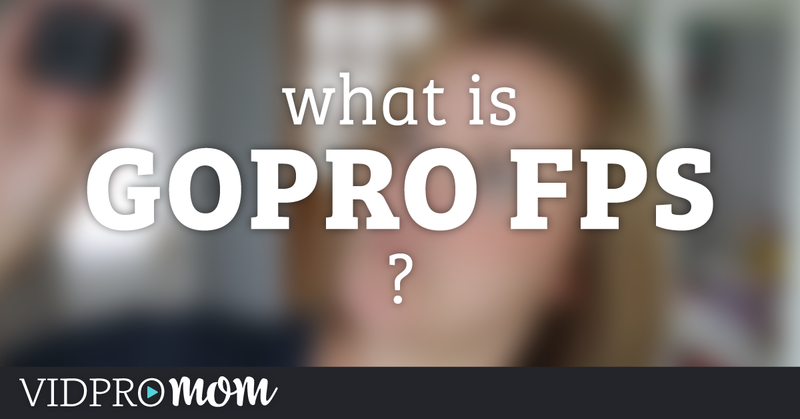 Either way, your footage is probably pretty cool, and to make it even cooler, let’s play with some of the functions of GoPro Studio – like Slow Motion. It’s easy to over do it though. 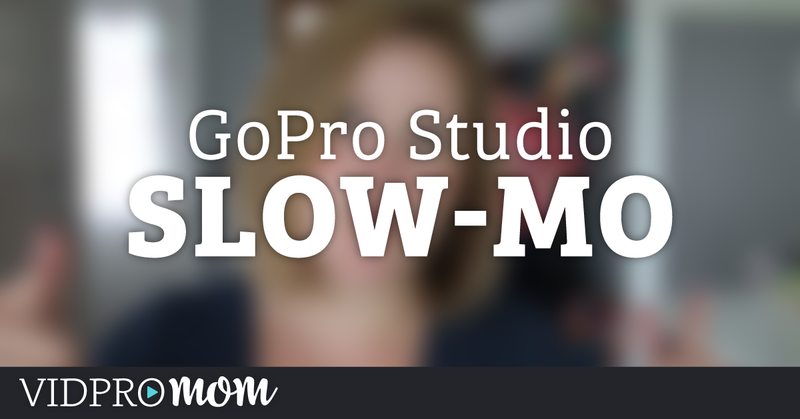 You want to use Slow Motion in your GoPro Video (or any video) in moments that you want to highlight or draw attention to. What we’re doing is slow motion to part of a clip. 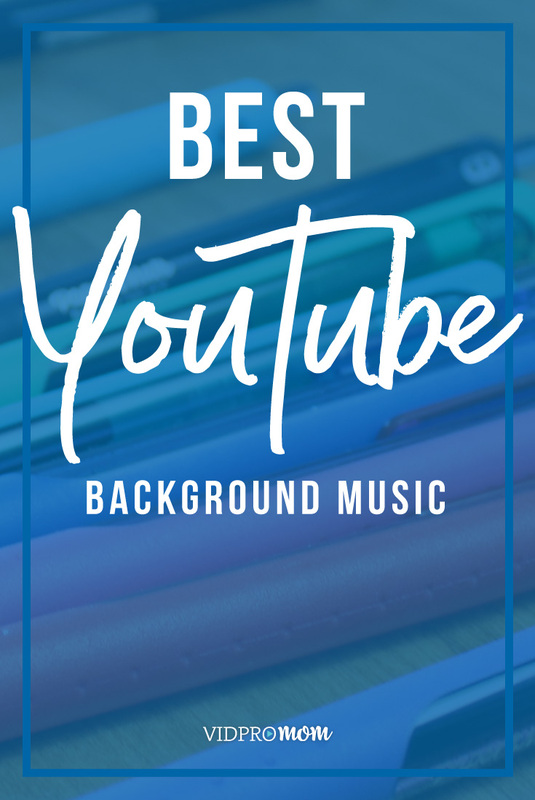 We don’t want to watch a whole clip in slow motion – boooooooring! Just the spot that’s cool or “sick” or awesome. I took some GoPro video with my Hero4 Session just to show you what I mean. I plan on doing a bunch of GoPro Studio tips and tricks in the coming weeks, and covering all the features and functions of the software. 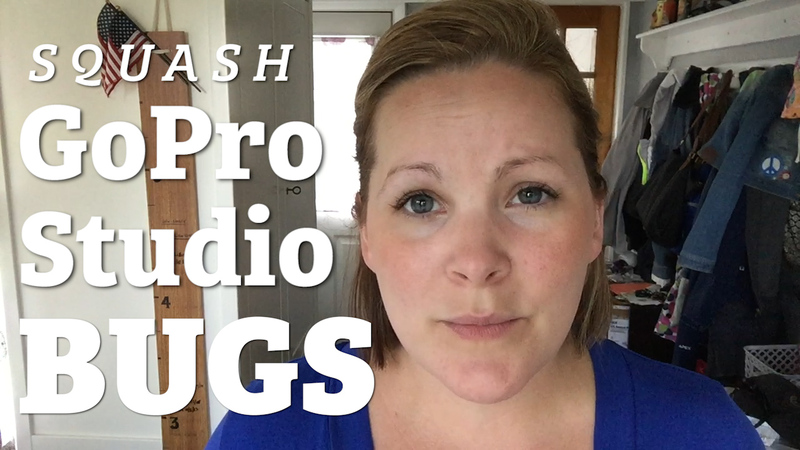 Last week, I posted about squashing GoPro Studio Bugs, so if you’re having trouble getting GoPro Studio to work properly, check that out. And if you’re totally new to GoPro Studio, definitely be sure to watch my free GoPro Studio Getting Started Guide right here. Previous Post: « GoPro Studio Bugs? SQUASH ‘EM!